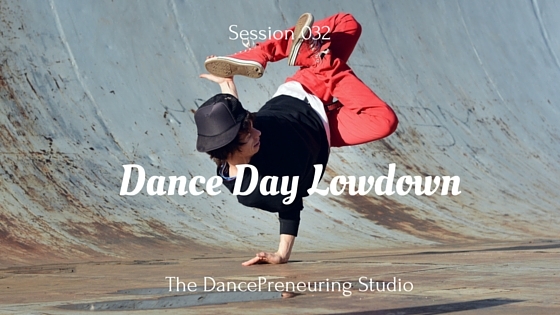 In this session of The DancePreneuring Studio, I show you how Dance Day taught me 7 lessons on how to live in day tight compartments. Step to Success: Just as steps are necessary in a dance, there are steps to success in your life and business. In this segment, we discuss a step in the form of an app, a book, or a concept that will help you move forward. Today’s step is a book by Seth Godin called, Free Prize Inside, How To Make A Purple Cow. The Dancers’ Dialect: Dance terminology as it relates to life and business. This week’s term is floor pattern. 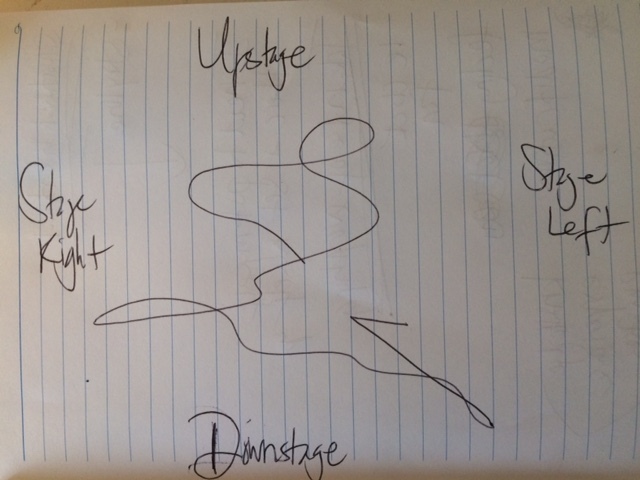 Check out the floor pattern I was instructed to create at a recent dance improv class. I couldn’t take my pen off the paper and then had to follow the directions of this pattern. Freestyle Flow: It’s interesting how we try to define who are by names. Wyldstyle was a character on The Lego Movie and at toward the end of the movie she revealed cheap tramadol usa that her real name was Lucy. I think it’s important to be proud of who you are and the name that you are given. Prepare and take breaks when necessary. Speak as clearly as possible. Stop muttering. Respond appropriately. Be clear in all your communications–texting, emails, etc. Communication isn’t made to be a guessing game. Be patient with others and yourself. Be aware of people’s energy. Don’t be an energy vampire and don’t hang around them. Be an energy giver.